There’s a problem with plastic. We get it. We’ve all seen the great pacific garbage patch. Everyone from David Attenborough to Leonardo Di Caprio is telling us to stop using plastics. 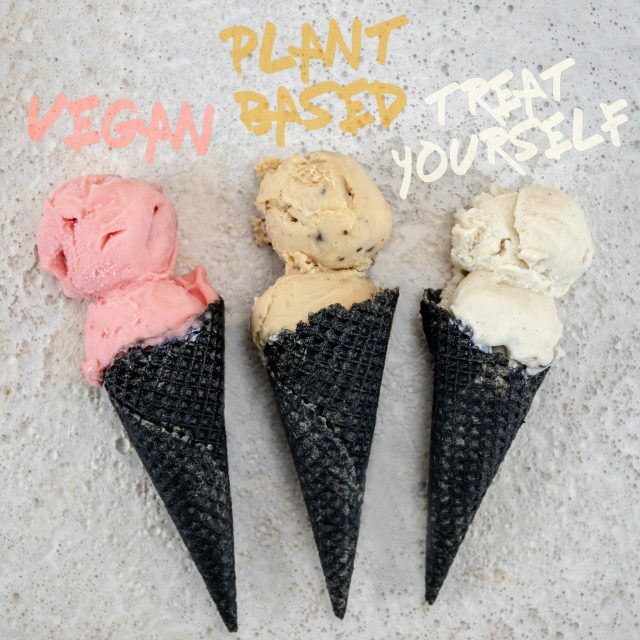 And the thought of a Bl°c tub joining the 8 million tonnes of plastic already floating in our oceans makes us want to weep into our Vegan Peanut Chip ice cream. We get it. Big time. That’s why we wanted to talk about why we’re still using plastic, what the alternatives are, and what we’re doing right now to help the planet. Did you know, for instance, that producing paper and cardboard uses a lot more natural resources than producing plastic? And that although plastic manufacturing uses a lot of energy, it uses a lot less energy than paper. Plastic is also lightweight and so transporting it uses fewer emissions. Its reliability and durability can also help us reduce food waste – another big environmental problem. Right now one third of the world’s food wasted or lost, and according to the United Nations’ Food and Agriculture Organisation food loss and waste produces over 4 gigatonnnes of greenhouse gas emissions per year. (That’s a lot of tonnes!) In other words, if food waste were a country, it would be the third largest emitter of greenhouse gas beaten only by China and the US. The bad news for plastic is its ‘end of life’. The likelihood of it being recycled isn’t high. Even recyclable plastic like the kind we use for our Bl°c pots is not often accepted by local councils and so has to be taken to a specialist plant for recycling. And really, who has time for that these days? On top of that, we’re a country of wasters. Really. UK households UK 1.7 million tonnes of packaging waste every single year. Right now, for ice cream, there is just no good alternative to plastic packaging. We’re sure you *never* eat the competitors ice cream in those cardboard tubs, but if you ever have you’ll know that they collapse and ruin the whole ice cream eating experience. Not a bad price to pay you may think for being kinder to the planet – but did you know that the cardboard tubs are lined with polyethyleneand so not recyclable either – meaning many councils refuse to take them and they end up in landfill. We are constantly looking into new technologies and solutions for packaging – and we are nearly there with a fantastic plastic free solution that works – so watch this space. BUT… until then, you know what’s even better than recycling? Re-using! That’s why we’re launching #BLOCLIVESON – a campaign to get everyone reusing their BL°C tubs in useful and creative ways. It means our plastic is no longer single use… and it won’t end up in the ocean. 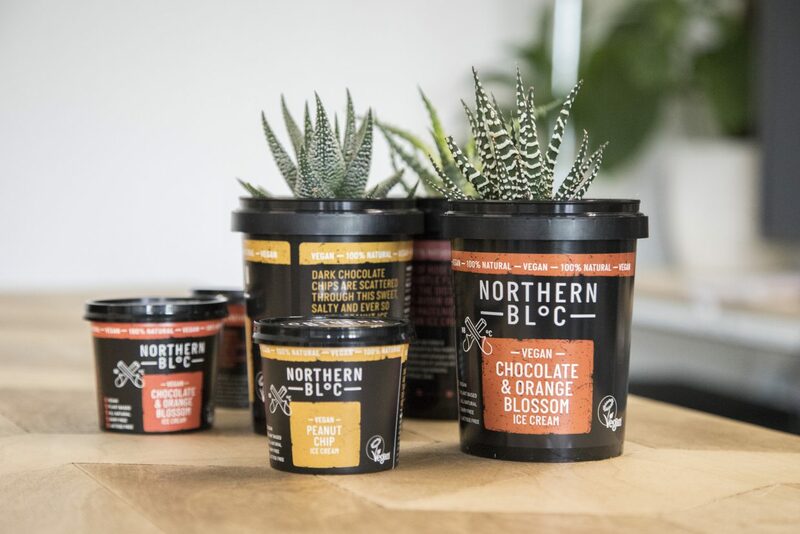 Our striking black pots look awesome – whether they are used as plant pots, pen pots, storage tubs, lunch boxes or anything else for that matter. So instead of throwing them away or getting them recycled, reuse your Bl°c pots and show us how. 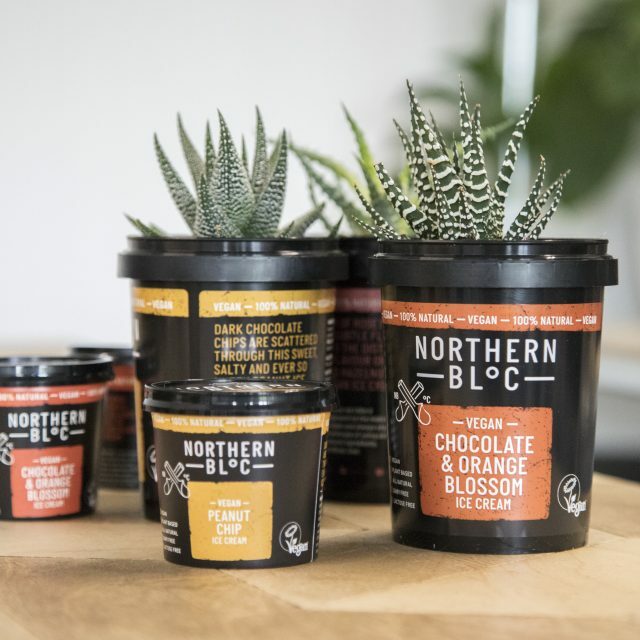 Simply share a pic of your pots on social using #blocliveson and the most creative will win some lovely Northern Bl°c Merch.